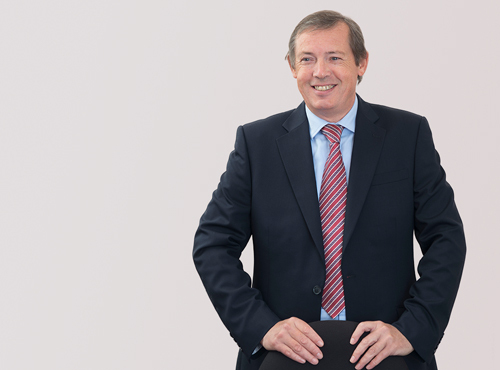 Robin Humphreys qualified as a solicitor in 1981, and became a Partner with the firm in 2010. Robin gained a wealth of experience from practice in London, Hong Kong, Birmingham and Worcestershire before joining Whatley Weston & Fox in 2010. He is a Deputy District Judge, and immediate past President of Worcestershire Law Society. He regularly broadcasts on local radio. Robin deals with a broad range of commercial and civil disputes ranging from insurance, insolvency, professional negligence, contract, property and employment issues. A strong advocate, he brings judgement and experience to bear in representing a client’s best interests in seeking to avoid or resolve disputes whether through the Courts or mediation in a cost effective way. Outside of work, he enjoys travel, climbing, music, gardening and cricket. I strive to achieve my clients’ goals with a frank and honest approach.